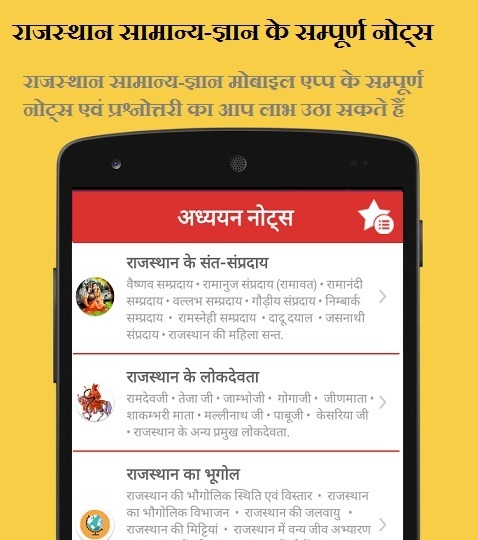 Mukhyamantri Yuva Sambal Yojna (मुख्यमंत्री युवा सम्बल योजना) was annouced in Rajasthan Budget 2019-20 on 13th February 2019. Here is important features of this scheme. राष्ट्रीय पिछड़ा वर्ग आयोग का नया चेयरमैन किसे नियुक्त किया गया है?